As the Commonwealth’s road and highway system becomes more congested and municipalities continue to evaluate their traffic flow problems, the role of the traffic engineer takes on increasing significance. Equally important is the design of the Traffic Management Plan (TMP) during construction to minimize operational impacts while reducing the time of construction as much as possible. Since its founding, Bayside has been continuously involved in traffic engineering services, providing a variety of services in such areas as traffic impact studies, design and planning of traffic signals, controls, highway-rail crossings and TMPs for construction. Our engineers are systems oriented and employ a multi-discipline approach to our client’s problems. Technical aspects are studied and careful consideration given to both traffic needs, and governmental requirements. Most traffic engineering projects are subject to public scrutiny at their onset so that affected parties may express their views that impact the development of the project. We are particularly attuned to the safety and construction aspects of traffic problem solving. 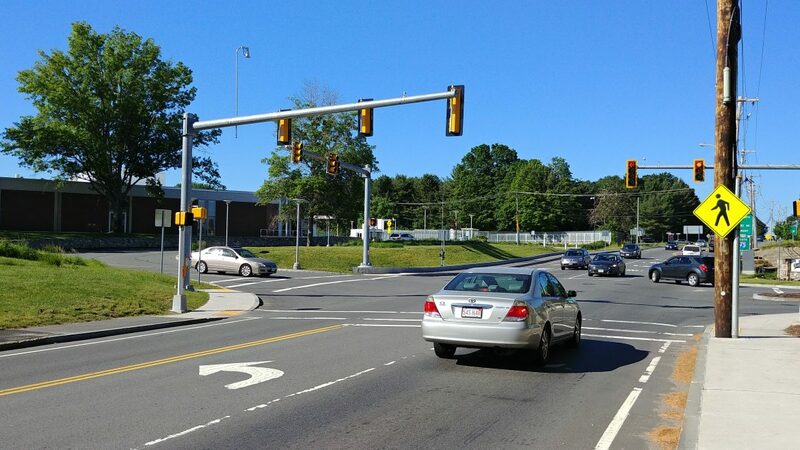 Under several continuous open-ended traffic and safety improvement contracts with the Massachusetts Department of Transportation (MassDOT) Traffic Section, spanning continuously from 1988 to present, we were selected to redesign more than 150 hazardous intersections for MassDOT at various locations statewide. A separate but currently important responsibility has been preparation of traffic controls during construction operations, which include temporary signals, lighting, detouring, and special signing. Among the hundreds of traffic flow and control problems Bayside has solved, there is quite likely to be one or more very similar to that which you are facing. Our traffic engineering services experience will allow us to quickly identify and solve your traffic problems. Our engineers are available during all phases of development to apply their expertise and experience to your traffic problems.